Peachy Buy will be offering a limited amount of something pretty great and it’s going to be free…I can’t tell you what it is but check in at midnight or first thing tomorrow! Click on the coupon and scroll down to read the instructions. Basically, you must submit a receipt from Loblaws or an affiliated supermarket. Very easy to get to $60 with Pampers and Tide on the list! This is a Thanksgiving cookbook…for our American friends. I looked through the recipes and some are so great, good to have on file! It’s free and it’s Martha. With a $100 spend at Mabel’s Labels (the best and most useful labels any family could ask for! 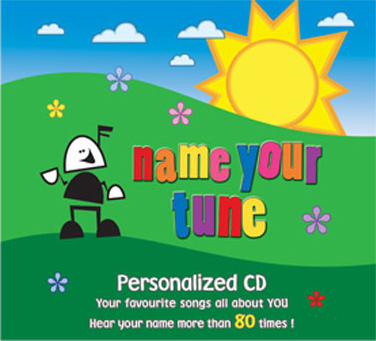 ), you will receive a gift voucher for a personalized CD from Name Your Tune. Offer ends Nov. 12th, while supplies last. No coupon or code required, just spend $100 before tax. All you have to do is register and pledge allegiance to help the environment in some way. For all occasions…these are really beautiful! Love these labels. Anything aqua, anything postal. Download the PDF file here to print out your sheet of labels. These were designed by the talented Miss B @ Le Blahg. Susan Connor of SusyJack paper goods has posted this freebie recently and I thought you might like it. 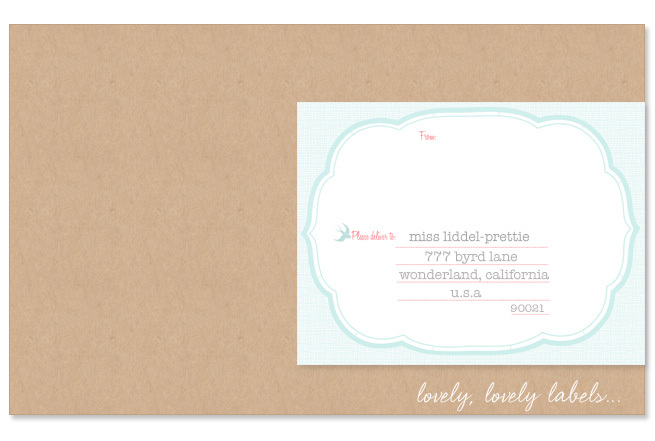 It’s a beautiful Thank-You card that prints on 5×5 folding card format. Download the PDF file here. Posted in Cool Products, Free.